CASCADEMIC’s Water Quality monitoring system is designed to provide a scalable, efficient and compact solution that integrates multiple sensors in a single, easy to deploy unit. This compact, easy to install Water Quality Monitoring System collects and analyzes water quality parameters like pH, BOD/COD, TSS. The Monitoring Solution is based on nondispersive infrared (NDIR) sensor technology and compact optics to achieve excellent performance characteristics, including high accuracy and low power consumption. 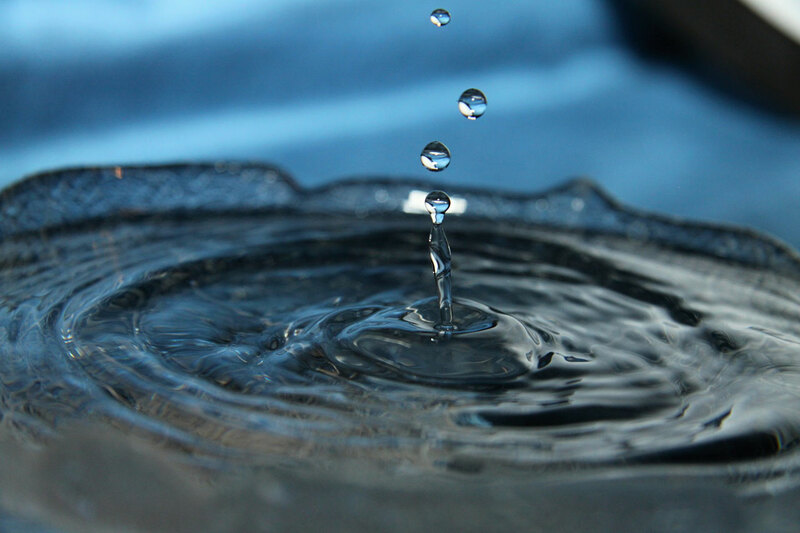 CASCADEMIC's Water Monitoring Solution contributes towards saving the planet through its numerous applications. It is typically used in Waste treatment plants – be it Industrial Waste treatment, municipal waste treatment or others. It helps to optimize and control the performance of the plant. 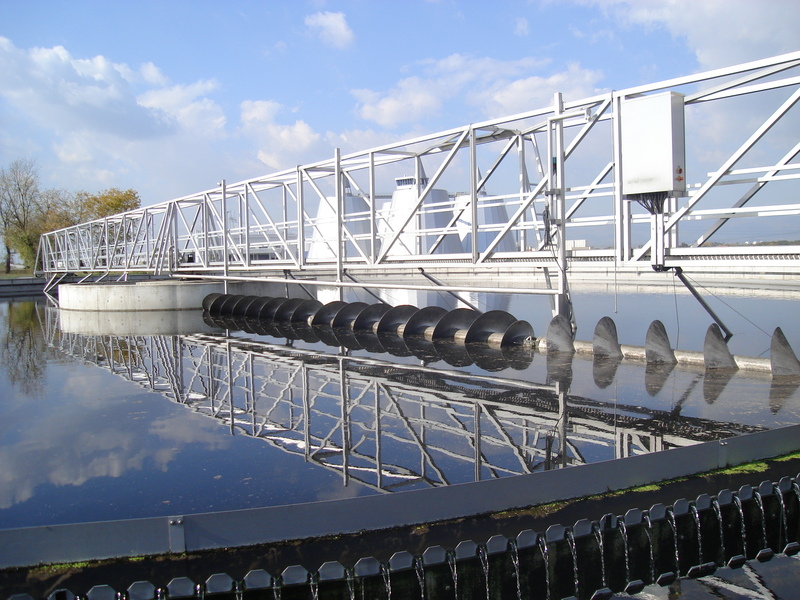 It also enables monitoring river water, surface water for water quality, thus helping to create a cleaner planet. The Solution employs NDIR sensor technology and it is possible to determine the values of important parameters for waste water treatment like pH, BOD/COD, TSS quickly and precisely without the use of hazardous chemicals.